The insulating properties of a Honeycomb blind are measured by the fabric’s ‘R-value’, which refers to its ability to resist heat flow. In a home during Winter, R-values indicate the ability of walls, roofs and windows to keep the heat inside. The higher its R-value, the more insulation a product provides. A fully-recessed, reveal-mounted 20mm Blockout Honeycomb blind can increase the R-value of a 3mm single glazed window from 0.127 to 0.528^, reducing the heat transfer through that window by 76%. Independent research has shown that this in turn can reduce an average home’s heating costs by up to 49%. 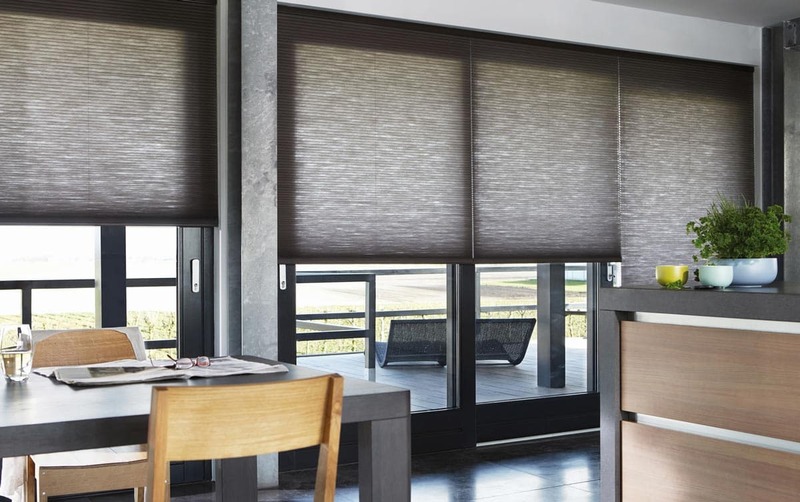 Up to 49% more energy efficient, stunningly easy on the eye, accentuating the decor style of your home, Honeycomb blinds really do have it all. Their cellular shape is designed to trap hot air, slowing its transfer in and out of your home. They are available in a wide range of fabrics, colours and styles and can effectively control the temperature in any room while enhancing the overall look and feel of your home too. At Watson Blinds, you will find energy efficient and modern cellular blinds. 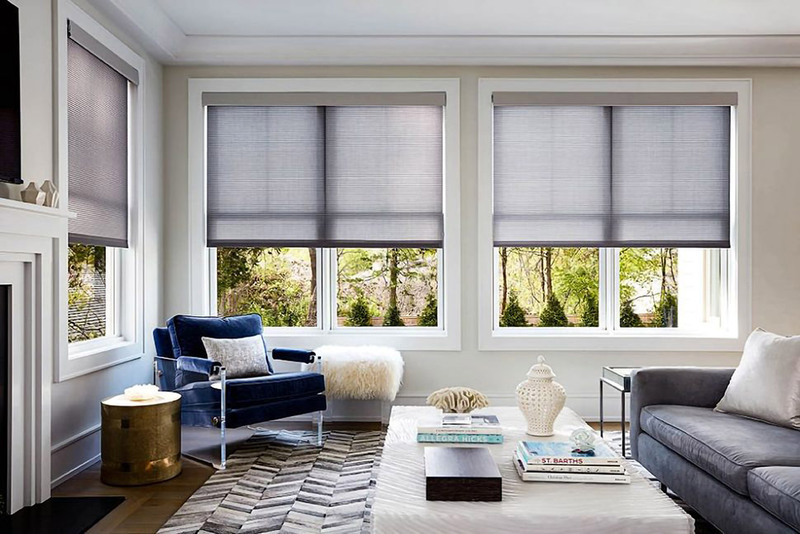 These shades and blinds are considered to be a vital window treatment and you just can’t ignore it. The blinds offered at our store are functional and are available in different fabrics too. You can opt for double-cell or single-cell ones, as per your space and requirements. 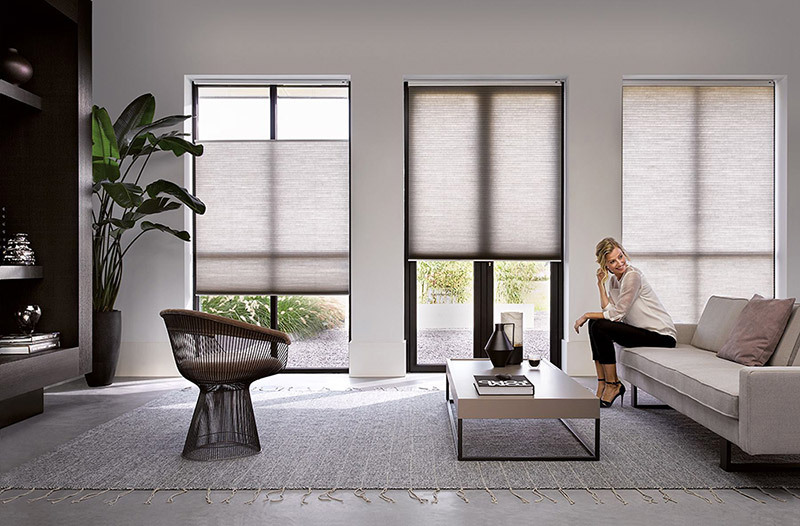 Whether you want to block light partially or fully, you can rely on these blinds and cellular shades. A minimalist look will be added and you will get a good feel too. We offer them in a different color palettes; choose your favorite one right now.